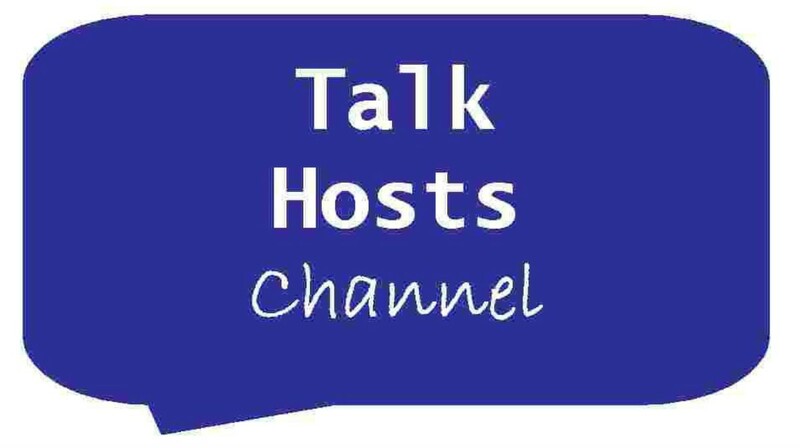 Talk Hosts Channel | Live stream broadcast "that matter to families." Question: What's that sound that I keep hearing in or near my dwelling place? Broadcast Livestream! Reairing Broadcast Livestream! Did you know that I created this website portal and wrote my personal memoir, with an aspiration of being a self-help TV talk-show host? I went here ... and there ... hoping an agent would sign me Wilmington, Delaware; Pennsylvania; and New York City (Jan. 2008 - Dec. 2012). Investors, the following is a sample video portfolio of my work in sourcing and selecting classic TV talk-show program episodes. Subscribe to Youtube® Channel Today! Let's see where these skills in online journalism take me. It takes making money to give money--to charities and those in need. If you can't financially see yourself investing in my pursuits right now, watch and like any of the video-clip presentations. Such activity will let potential sponsors and investors reach out to me to support my ambitions as a talk host and news broadcaster professional. Families, we decide what we want to see and hear for entertainment. Thanks for your loyalty and feedback of what I personally offer to you in our local communities. Check out my job title for this gig :) Do you like?